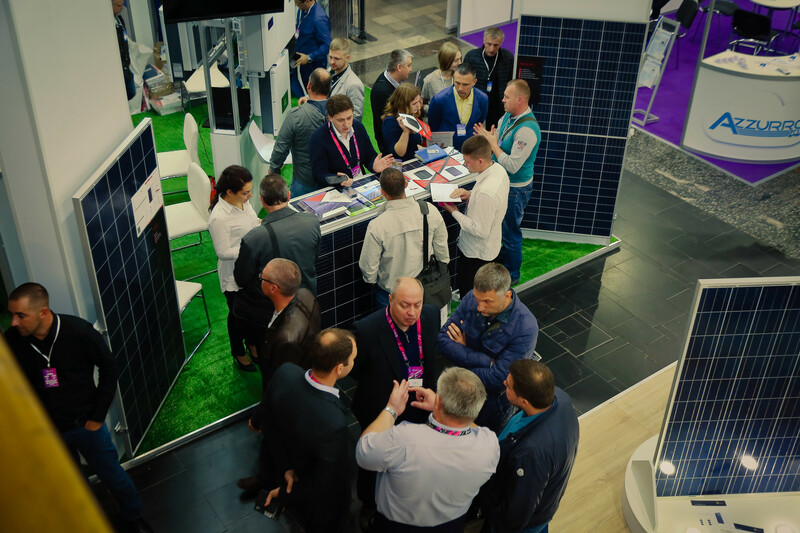 CONFERENCE "RENEWABLE ENERGY FOR HOUSEHOLDS"
VENUE: Exhibition Centre "ACCO International"
GET YOUR TICKET FOR SEF 2018 KYIV TRADE SHOW! Visit it, but if you consider to do business - exhibit at it! 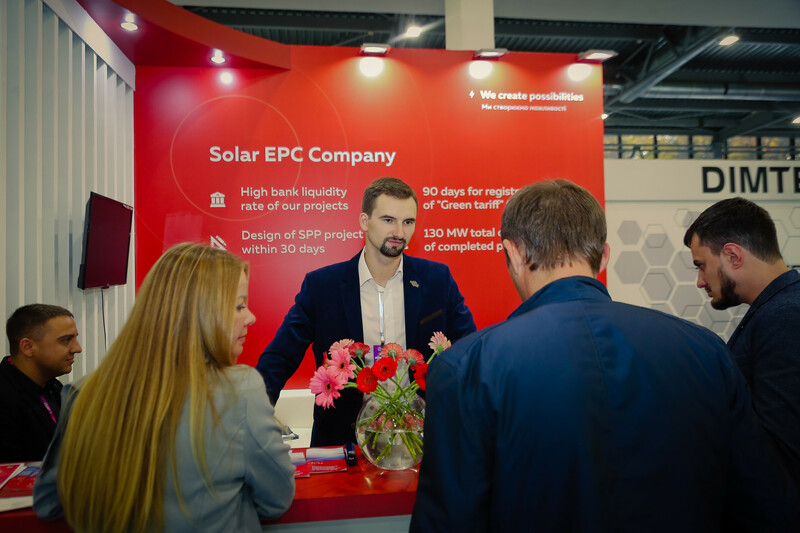 The only business exhibition in Ukraine with a huge portfolio of signed contracts and agreements in the field of energy, energy efficiency, new energy technologies. The largest concentration of decision makers and top managers of companies in the energy field. 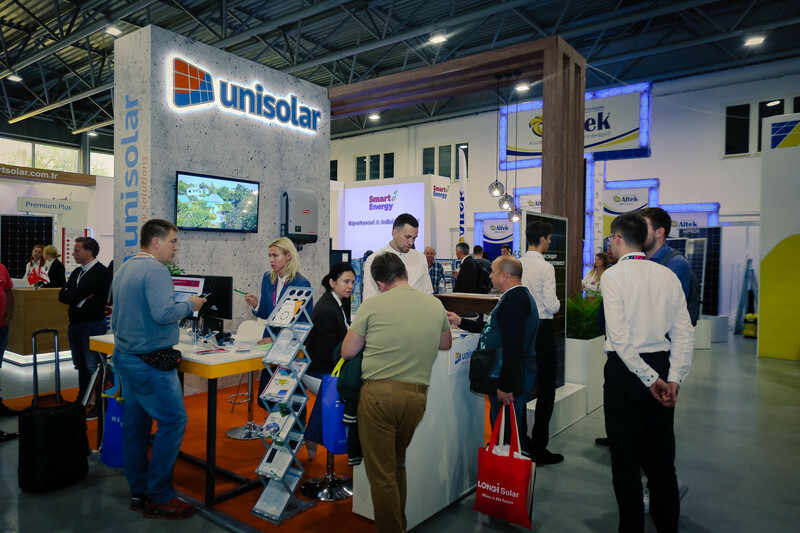 Industrial event in Ukraine, which has the largest share of international companies. Approval and signing of contracts. Show your products and services to target audience. Meeting and attracting your customers and partners in the growing local market. Demonstrate your leadership. Communication with the audience of professionals, opinion leaders and journalists. The registration fee for all booths is 150 euros (includes the cost of invitation, advertising, and inclusion of logo and company description in Catalogue). with Standard Equipment*, in Euro/sq.m. Non-equipped space includes the entire space in the Exhibition hall, which need to be equipped by the accredited company. Standard booth equipment includes:- carpeting, walls, 1 logo of the company on the freeze, waste bin, 1 socket, 1 table and 4 chairs (for each 8 sq.m. 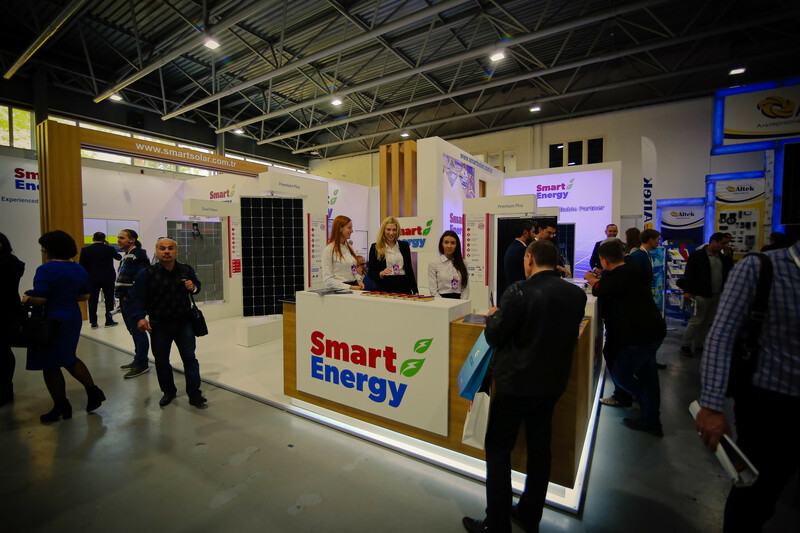 Use our services for exhibitors and sponsors to increase the number of participants and negotiations with B2B and B2C clients. 6 m2 in the exhibition area with the standard equipment. Possibility to order additional equipment. The ability to place your roll-up at your stand. 9 m2 in the exhibition area with the standard equipment. 12 m2 in the exhibition area with the standard equipment. 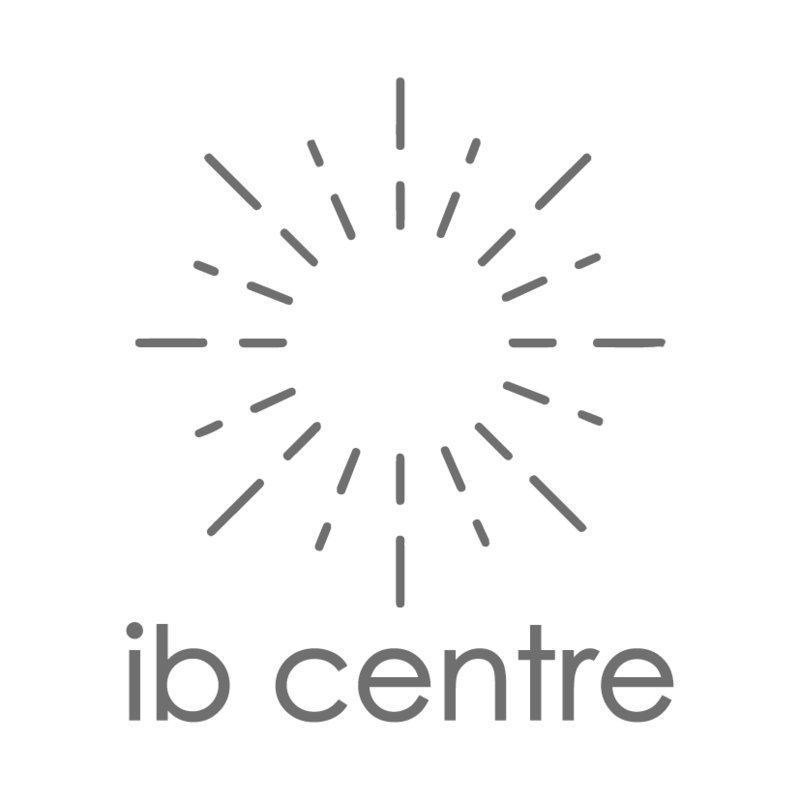 ib centre (Innovative Business Centre) is dedicated to bring innovations to the emerging markets. 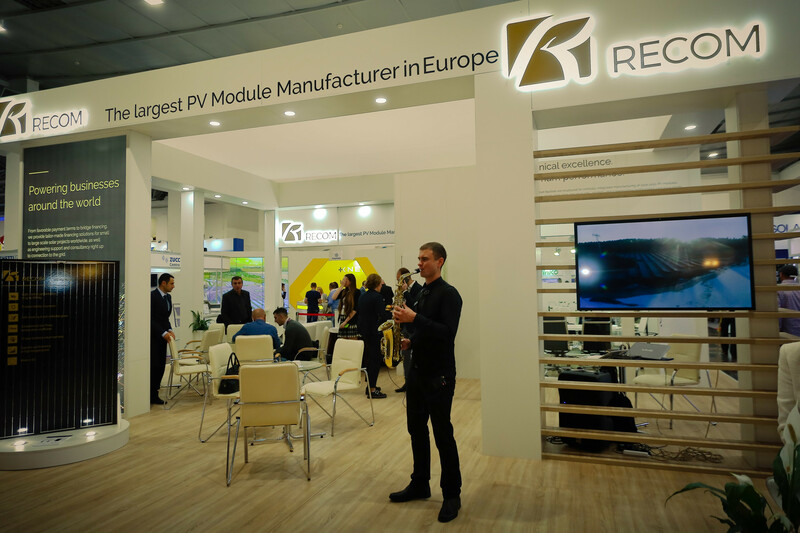 ib centre Europe is a key producer of conferences and exhibitions for new energy tech, innovations and clean tech in the region from Central Europe to Central Asia.